Bayer 04 Leverkusen could welcome Mexican goal machine Javier 'Chicharito' Hernandez back when Hamburger SV visit the BayArena on Saturday (kick-off: 15:30CEST/13:30GMT). Want to add Chicharito to your side? Sign up for the Official Fantasy Bundesliga here! With Bayer's 17-goal top scorer from last season recovering from surgery on his broken right hand, Die Werkself slipped to a 2-1 defeat at Borussia Monchengladbach on Matchday 1, conceding efforts that head coach Roger Schmidt later described as "annoying". Follow this game live on Bundesliga Audio! 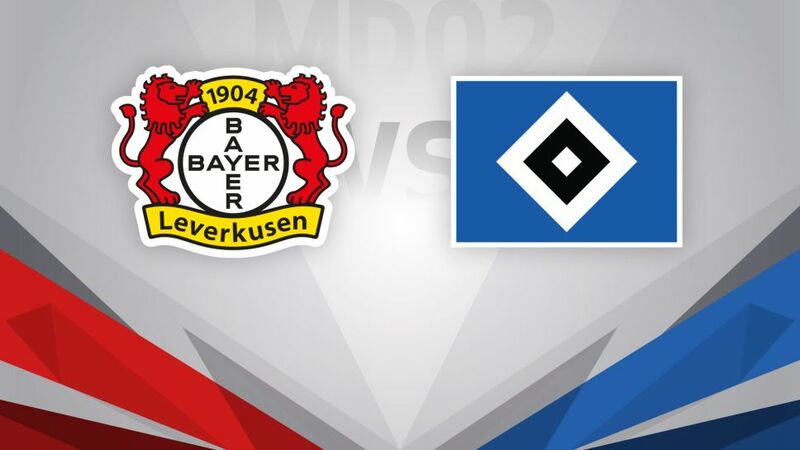 Hamburg went one better by picking up a draw 1-1 with FC Ingolstadt 04, thanks to an emphatic debut strike from USMNT international Bobby Wood, who HSV fans will be hoping can provide the catalyst for a positive result on the road on Matchday 2.